The volunteer services department at Franklin County Children Services held their annual Make a Difference Night at the agency’s 855 W. Mound Street location on January 31. 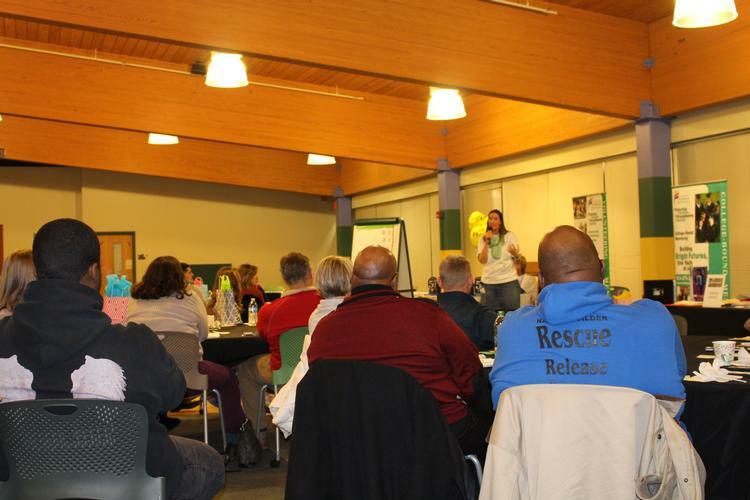 Community members came out, in spite of cold temperatures, to learn about volunteer opportunities and hear heartwarming stories from those who have been touched by relationships with volunteers and mentors. Former FCCS youth Tuesday Nichols talked about her relationship with her Friendship program mentor, Karmey with whom she was matched at age 9 and the importance it has had in her life. “I gained a friend that I could reach out to at any time–and I did, sometimes in the middle of the night,” said Nichols. Now 21, a mother and a high school graduate, she is grateful for the guidance she received during her mentorship. “Because of the program, I am beating the statistics and I refuse to become one,” Nichols said. Former FCCS client Karen Ezirim, a mother of ten, also shared how the Simba and Malaika programs helped her sons and daughters and strengthened her family. Ezirim is very grateful for the presence of the mentors and program directors in her family’s lives and encouraged others to consider joining. “If you’re thinking about mentoring, know that you’re not just mentoring the children, you’re helping their parents too,” she said. 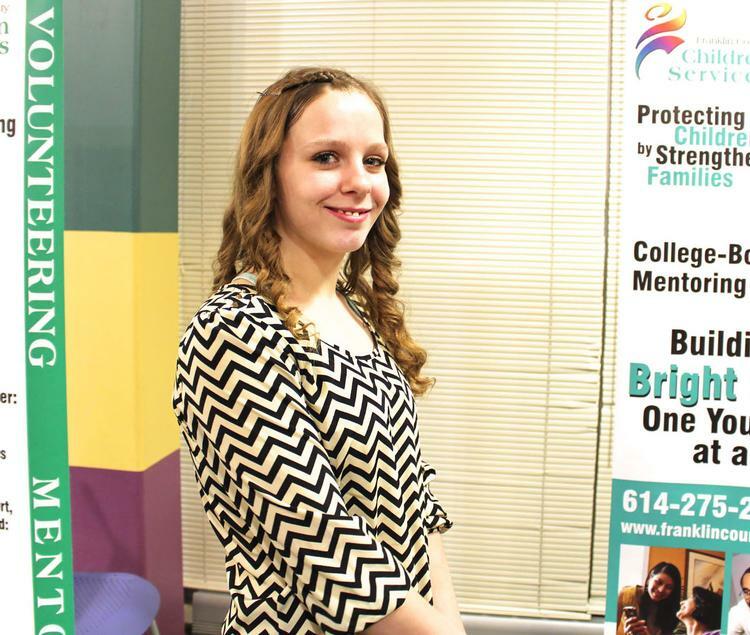 Click here to learn about the volunteer and mentoring programs at FCCS or call (614) 275-2690. Recently, Chambers has been a key player in FCCS’s Agency Crisis Response Initiative (ACRI), which helps FCCS’s intake and investigations department during high volume times when it has an influx of cases and a need to rapidly assess child safety. 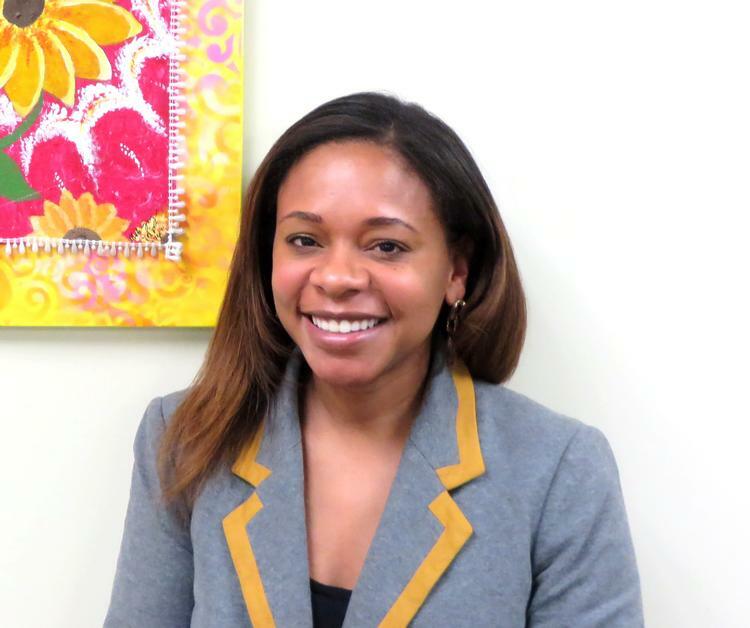 A Cleveland native who started her child welfare career more than a decade ago in Cuyahoga County Children Service’s intake department, Chambers enjoys the opportunity to return to direct service and assist on the “front lines.” “I love helping families, offering suggestions and collectively creating a plan that will promote safety, permanency and well-being,” she says. The members of Simba mentor African-American young men under the care of Franklin County Children Services. They dedicate their time to ensure that these young men receive guidance and friendship, while living in a challenging environment. 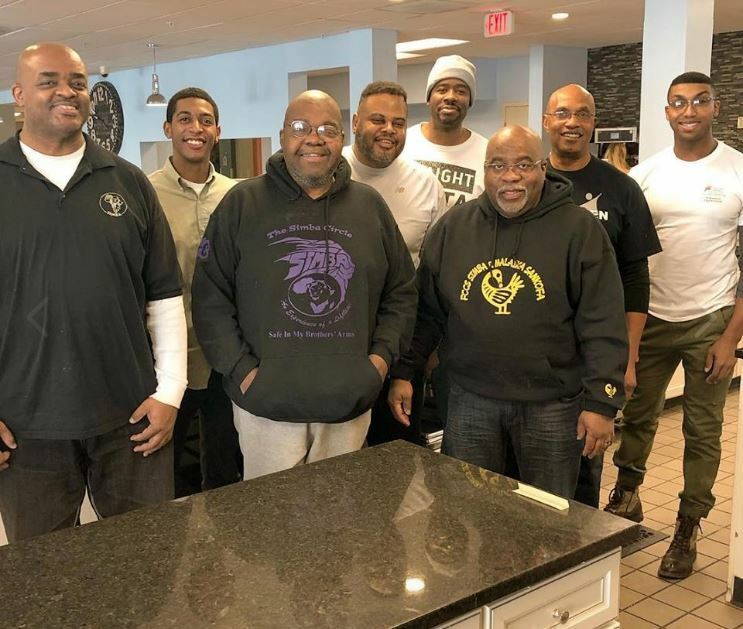 This service experience gave the mentors an additional chance to help the community by caring for Ohio families as well as some from as far away as Texas, Connecticut, Florida and Europe. The Ronald McDonald House is open 365 days a year. If you would like to volunteer or donate to the Ronald McDonald House please go to www.rmhc-centralohio.org. Click here to learn more about the Simba Mentoring Program. Having a positive sense of self is important to a child’s ability to develop into a happy well-adjusted person. Children who feel good about themselves have the confidence to learn, try new things and deal with challenges. At the same time, children with low self-esteem generally lack confidence, may allow others to treat them badly and have difficulty coping with failure and other challenging situations. Parents and caregivers can encourage their children’s self-esteem in many ways. Here are some suggestions from Kids Health and Parents. It’s important to let your child know when they’re doing well and encourage them to keep up the good work, but don’t give praise when it’s not due. Make sure that compliments ring true, so that children will feel their value. Kids feel good when they learn to do things on their own. Give them guidance at first, but then allow them to learn for themselves. Encourage kids to try new things like sports, clubs and jobs, but make sure they don’t quit easily. Teach them the importance of making and honoring commitments. Give kids responsibilities that are within their limits. In addition to teaching them the value of contributing to the household, doing chores will allow them to problem solve, follow through and feel the satisfaction of a job well done. It’s easy to bring up another child’s achievements or shortcomings when speaking with your child, but it’s more productive to focus on each child as an individual and value them for their unique characteristics and abilities. Let your child know how special they are to you by making spending time with them a priority. Get to know their feelings, hopes and fears and help them find ways to work through problems. National Social Work Month is a time for increasing public awareness and knowledge of the profession of social work and how these dedicated individuals impact society. April is a time to raise awareness about child abuse prevention. If you suspect a child is being abused, call the 24-Hour Child Abuse Hotline at (614) 229-7000. FCCS's annual event highlights child abuse prevention and the accomplishments of social work professionals, client families, youth and community advocates. Also, college scholarships are awarded to agency youth. For more information, call (614) 275-2523 or email lamiller@fccs.us. FCCS will participate in the statewide Wear Blue Day campaign to support the prevention of child abuse. Wear blue on April 10, take a photo of yourself or your group and email it to fccsoutreach@fccs.us and you may see your photo featured on our Facebook or Twitter pages.